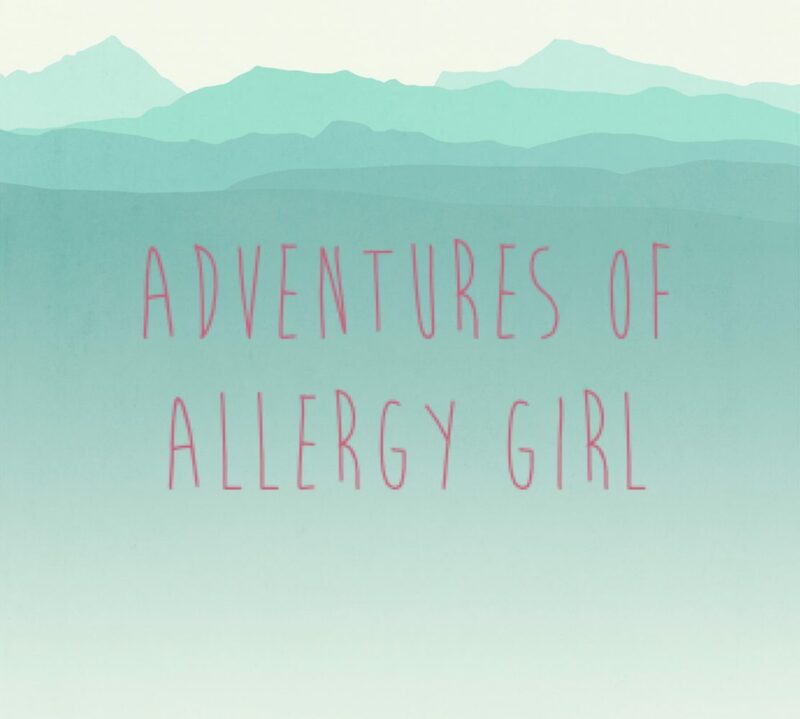 The trials and tribulations of being allergic to everything! Last week I wrote about how to cope when you have allergies and a subsequent medical issue requires you to restrict your diet even further. This go me thinking what about when you have allergies, but you just really don’t like something that you’re not allergic to? Sprouts and Marmite are the really obvious foods here. Some people really hate them, and that’s fine, people are entitled to not like something. I personally love them. But if your diet is already massively restricted because you’re allergic to major food groups, is it ok to refuse to eat something just because you don’t like it? There are things I don’t particularly like: tomatoes, bananas, cucumber, ketchup/brown sauce, fatty bacon. I’m sure there are more. I don’t mind tomato based foods such as chilli or bolognese, but I won’t eat a raw tomato; the seeds are sloppy and the feeling when you bite through the skin makes my teeth feel funny. Likewise with bananas, I’ll eat banana flavoured things like banana cake or those squishy foam sweets you get in pick n mix, but an actual banana is horrid. The texture is just weird and claggy in your mouth. I’ll eat cucumber if it’s given to me, but I don’t like it, unless served in a duck wrap with hoisin sauce. I’ve never liked ketchups or the sauce you get in takeaway burgers, it’s just too sweet and covers up the flavour of the beef. And bacon fat should either be crispy and rendered down or cut off. Limp soggy bacon with stringy white fat is really unpleasant and it makes me gag just thinking about it. When I go to a restaurant or cafe to eat I’m limited to maybe one or two things on a menu, but if those one or two things happen to include cherry tomatoes for example, is it right to ask for the dish without them? It makes for a very drawn-out conversation. First off I have to explain my allergies. Then I have to ask for the dish without the tomatoes. This confuses people, they ask if I’m allergic to them. I answer, no, I just don’t like them. Sometimes I’ve pretended I am allergic to them just to make things easier. I think there is a perception that I’m a fussy eater, which I’m not. I love food, it’s just that certain foods don’t like me. The fact that there are a handful of foods that I don’t like doesn’t make me fussy. If I didn’t have the allergies I’d have many more options and would be able to make food choices like any other person. While writing this blog it did make me wonder about people that choose a restricted diet such as a vegetarian or vegan diet, and restrict themselves further by not liking a particular food. Does this make them a fussy eater? No. They have a belief or health reason and are entitled to make those choices. What about someone who has a food phobia? I used to work with someone that only ate cheese and chips or cheese sandwiches. Some might say that’s fussy. I say it’s a psychological issue and out of their control. My final thoughts on this are that, above all, people should have choice. We all need food to survive, but we spend our entire lives eating to survive and should be able to enjoy it, regardless of what allergies, beliefs or phobias we might have. As always I’m interested to hear from readers that have experienced similar issues and how you deal with it. Please do leave a comment and let me know what you think.